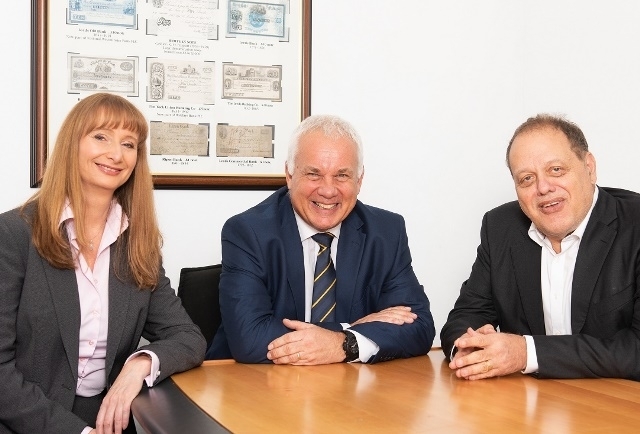 The deal sees 100 per cent of the equity of KRE (North East) Limited acquired by the group which has grown to offer a wide range of business recovery, financial advisory and property services throughout the UK. The North East insolvency practice was founded under the KRE branding by Ian Kings in 2015 and had a five-strong team. Following the acquisition, KRE (North East) will be incorporated into Begbies Traynor Group’s insolvency division. Ian Kings joins Begbies Traynor as a partner, bringing all of the existing staff with him to the group’s long-established Newcastle insolvency practice in Dean Street, further strengthening its operations across the North East. The group also has offices in Teesside.